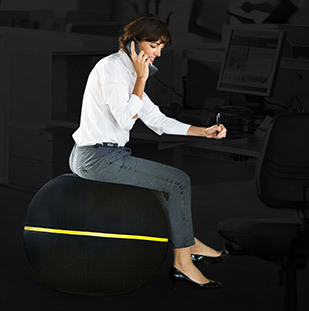 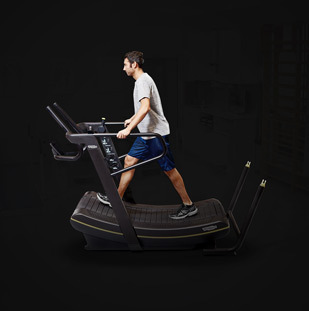 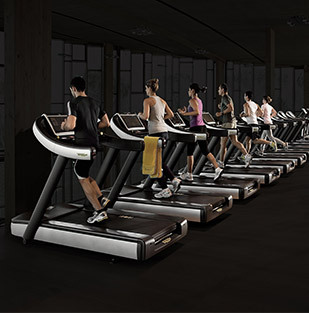 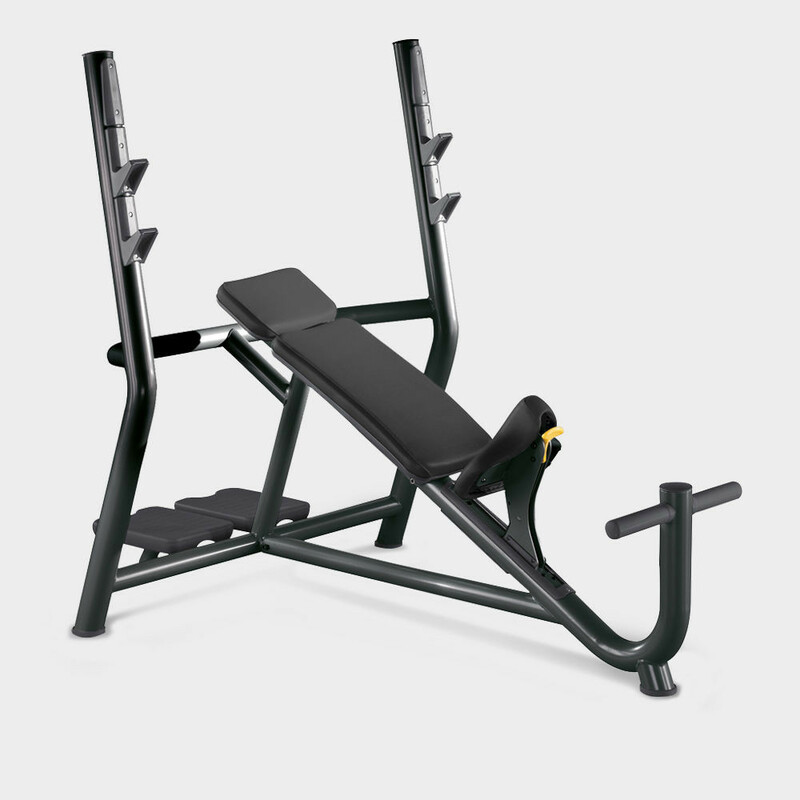 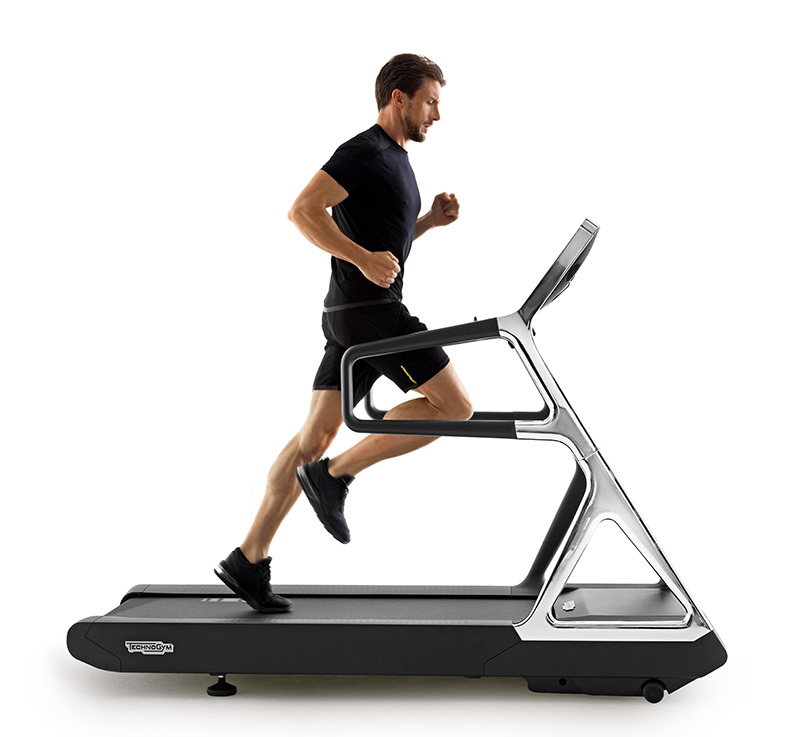 The ergonomic shape and the inclination of the bench enables you to perform free-weight exercises in total comfort. 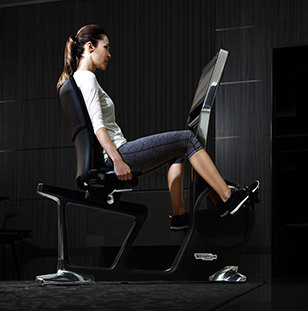 The seat is height-adjustable for different user heights. 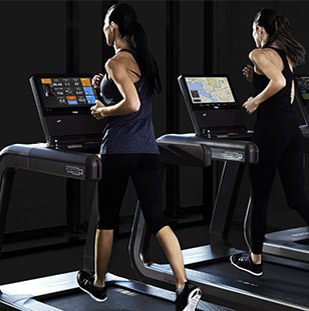 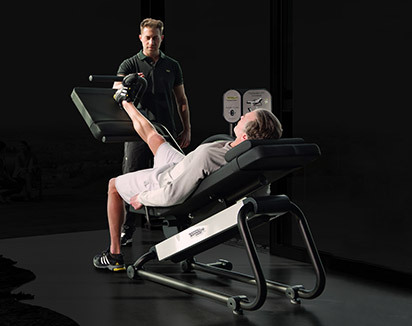 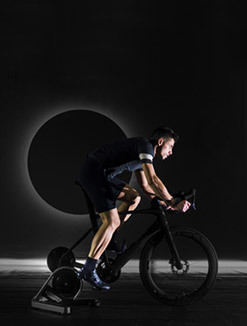 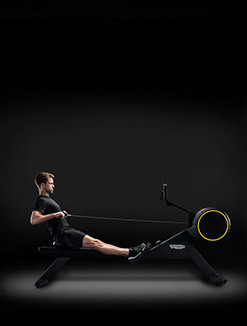 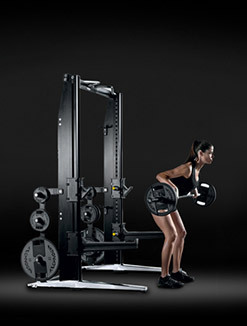 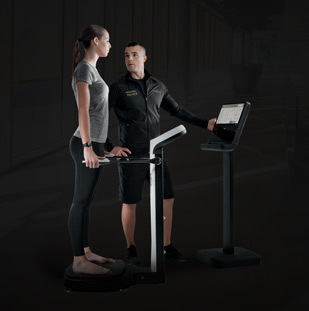 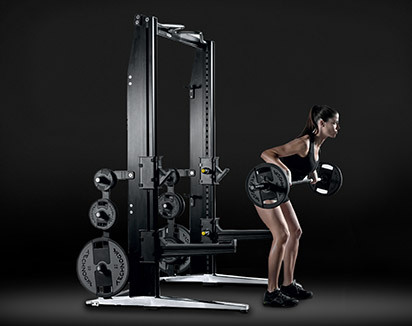 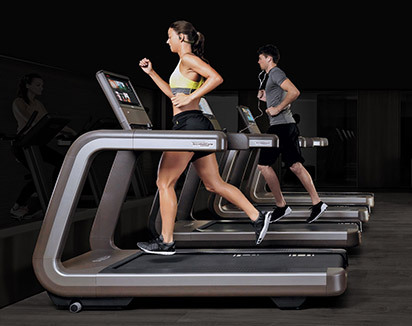 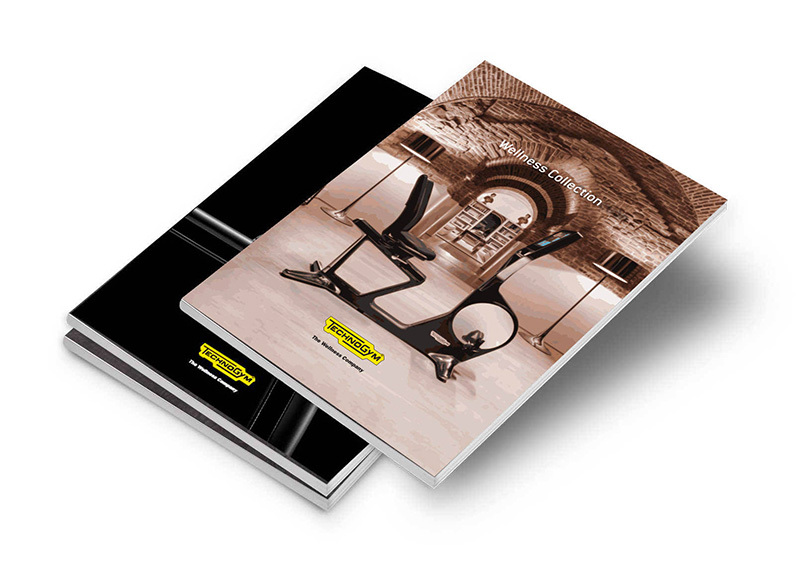 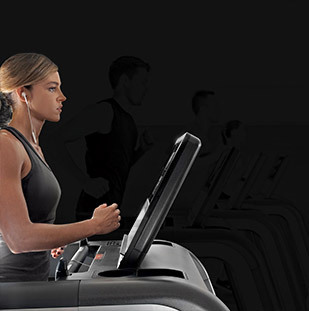 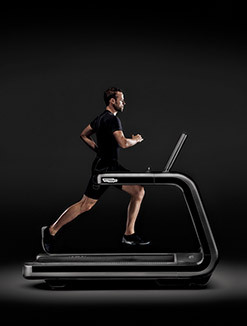 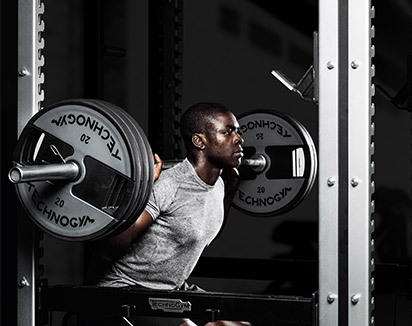 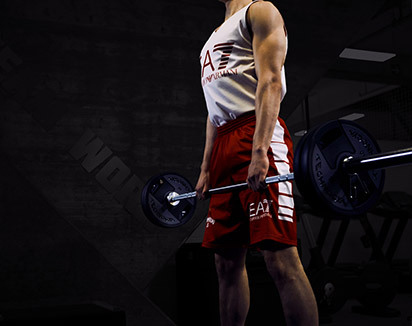 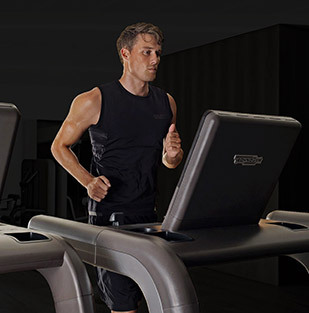 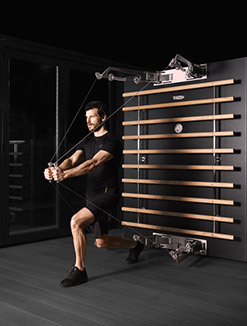 Want to know why ELEMENT+ INCLINED BENCH gives you the best training experience?